Veterans move to Minsk, the Tigers get their fifth Czech, and Karhunen travels back to China. KHL.ru tells you about last week’s top transfers. If you have a look at the Russian junior national team that back in 2000 lost the WJC finals to the Czech Republic after the shootout, you will notice that almost no player born in 1980 is still active. Someone, like Evgeny Fyodorov, went on as a coach. Others, like Sergei Zinovyev, started a business career. Kirill Safronov now serves as an analyst on TV. The Lasts of the Mohicans are Denis Denisov and Alexei Tereshchenko. However, this summer both ended up without a team. What the former CSKA Moscow captain is up with is mostly unknown, while the three-time world champion Tereshchenko regularly wrote on his Instagram account that he is not yet ready to hang them up. The veteran practiced every day, almost as he was hinting the managers that it was too early to write him off. Tereshchenko’s native Dynamo Moscow didn’t call him even when they were in a deep crisis, but the five-time Russian champion still wore the jersey with a big “D.” Dinamo Minsk was willing to give the veteran a try-out contract. In the very first game with the Bisons, the center didn’t deliver, losing five of six faceoffs and earning a minus-2 rating. However, in his second game he fixed his play on the dots, and in the third game was the author of the only goal scored to Neftekhimik. This performance was enough to convince Minsk to offer him a contract valid through the end of the season. It is curious that all the KHL players older than Tereshchenko play or played for HC Dynamo: Maxim Afinogenov, Andrei Markov, Alexander Yeryomenko and, naturally, the league’s top veteran Pavel Datsyuk. 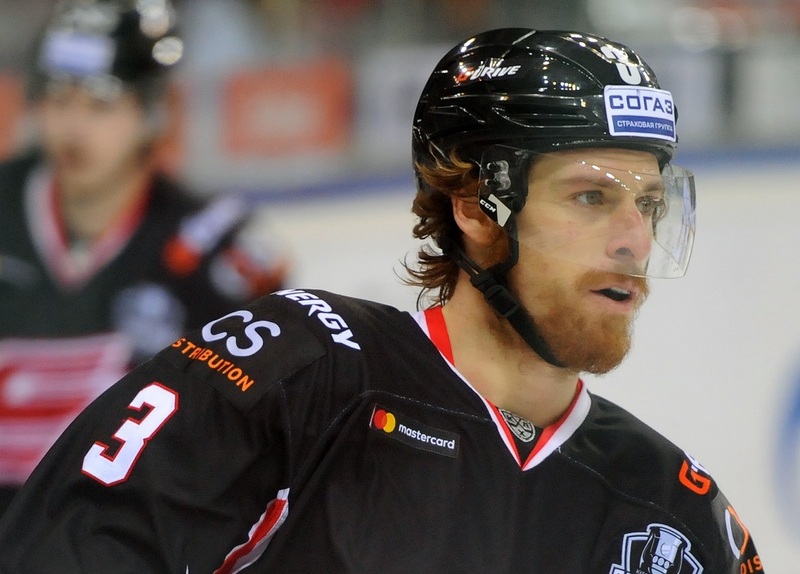 Other than Tereshchenko, Dinamo Minsk signed yet another veteran. Last year, David Booth played in the NHL, in his native Detroit. In 28 games for the Red Wings, the forward scored four goals and had a helper. 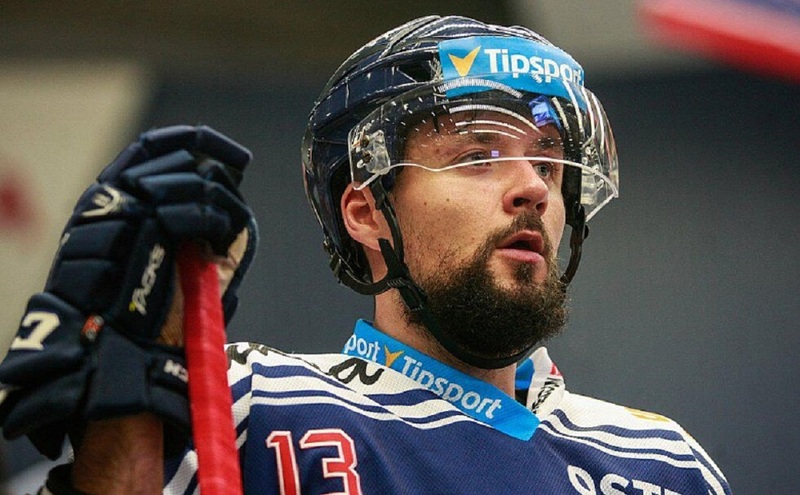 Dinamo Minsk is Booth’s third KHL club, and he will play for the first time in the Western Conference. The presence of Denis Osipov and Jonathon Blum will remember Booth the season spent in Vladivostok. However, his meeting with Denis Parshin – they were teammates in Omsk – was less favorable for the American forward. Torpedo defeated Dinamo Minsk, Parshin had a pair of points, while Booth only had two shots on goal. Andrei Sidorenko iced his newly-signed forward directly on the second line with Quinton Howden. The Chinese club has declared six goalies this year. Moreover, two goalies, Ivan Nalimov and Barry Brust, already left the team. 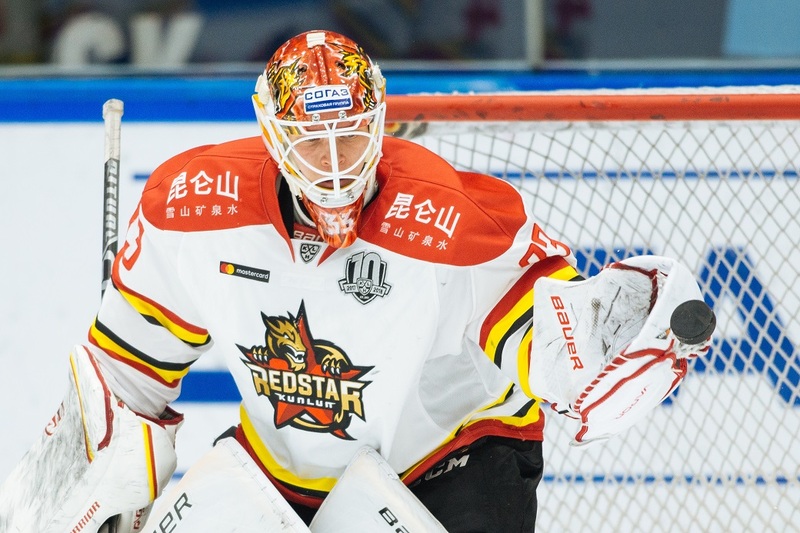 Especially the Brust’s situation was surprising, as the Canadian goalie spent less than two months with Kunlun. The team’s head coach Jussi Talola, commenting on the Brust – Karhunen switch, labeled the Finn goalie as a fundamental player of his team. In other words, a key role is played by the fact that Tomi Karhunen already played for Kunlun in their inaugural season (even if he was later traded to Vityaz). Moreover, Karhunen already played under Talola for Tappara, winning the Finnish title with his old-new coach. Regarding this year, Tomi initially signed in Sweden, with Brynas. This means that in this calendar year, Karhunen managed to complete a noticeable trip from China to Moscow, then to Switzerland and Sweden, and then back to China. After the personnel revolution in Cherepovets, it was logical to expect some changes in the roster. Maxim Pestushko left the team after only four games. Denis Kulyash moved to South Korea. Evgeny Korotkov and his namesake Grigorenko parted ways with Severstal as well. Even the goalies changed. Indeed, the team needed new players to replace the old ones. Is it astonishing to see that most of the newcomers are somewhat familiar with Andrei Razin? Under him, Sergei Kuptsov was Izhstal Izhevsk’s top goal scorer. Evgeny Lapenkov played under Severstal’s new head coach in Khanty-Mansiysk. Razin and Alexei Mikhnov are familiar since the days spent together for Avtomobilist. Last season was for Mikhnov the best in the previous seven years. He scored more only while playing in Yaroslavl when he made the Team Russia roster. Oddly enough, this season he just had a try-out opportunity with Neftekhimik before moving to Romania, where he had 5 (2+3) points in eight games. Marek Hrbas. From Viktovice (Czech Republic) to Amur. After signing goalkeeper Marek Langhamer, signing Marek Hrbas meant for Amur to have five Czech players in their roster. 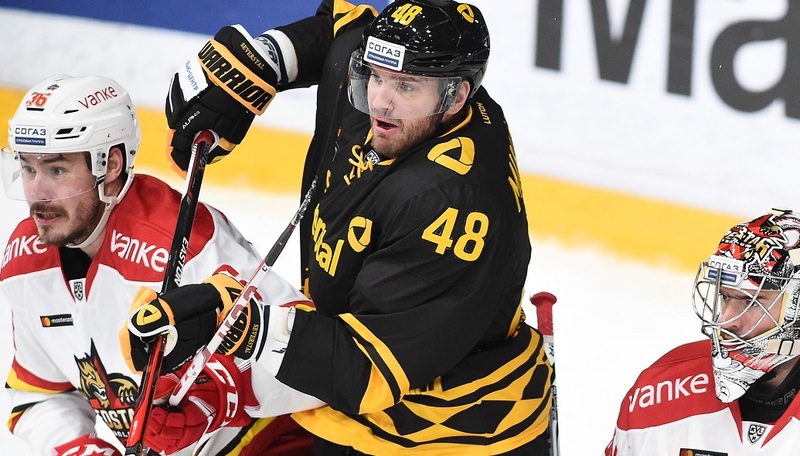 Langhamer’s debut wasn’t a lucky one, while Hrbas is yet to debut in the KHL. Perhaps, the Tigers’ head coach Nikolai Borshchevsky will pair him with Michal Jordan or Jan Kolar. Being iced with a partner who talks the same language makes it for a much easier adaptation to the new league. Hrbas spent the last five and a half seasons at home, periodically making the Team Czech Republic roster at the Euro Hockey Tour. Last year, Marek was the best defenseman in the Czech league by goals and plus-minus rating.